quenches my creative tastebuds...or satisfies my thirst for inspiration. i'm on such a diy kick lately. i have this especially strong craving to paint and create. it seems every time i turn around i find another project i'd like to get my hands on? 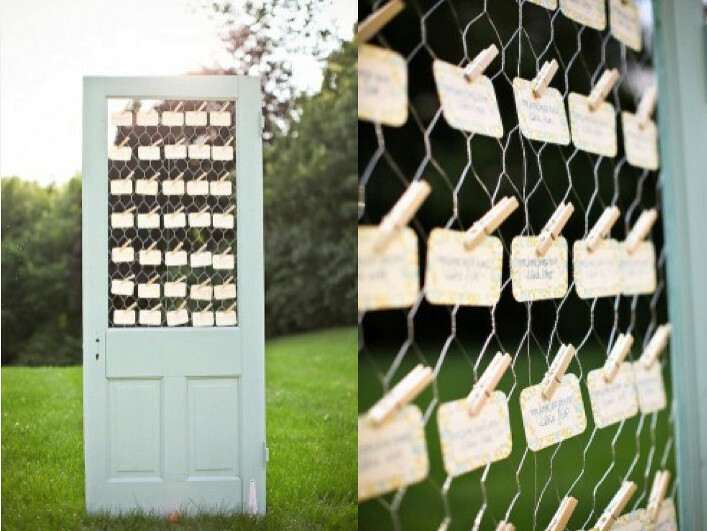 although intended for use at a wedding, i LOVE this idea because i've been looking for an easy, creative way to display pictures of inspiration i come across. i could recreate this look with any of the old windows i already have. i've been itching to get the paint out and transform several of my pieces of furniture. 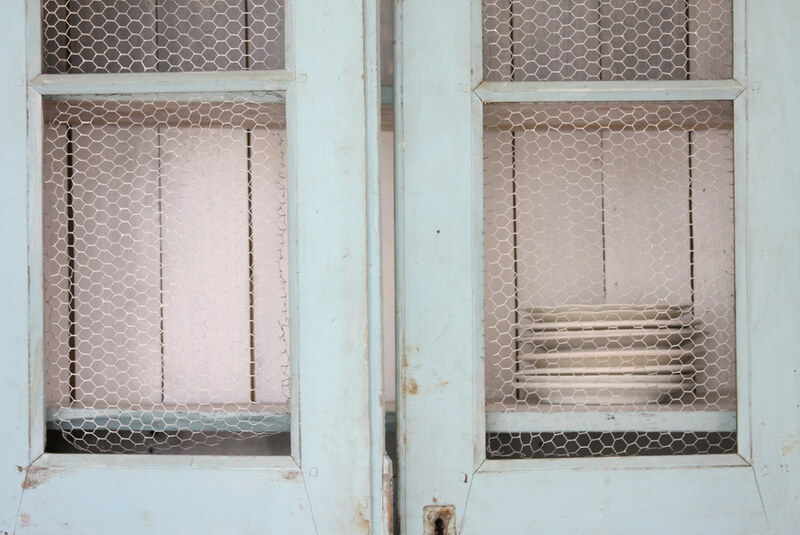 did you happen to notice the recurring chicken wire theme in the doors? i've just GOT to try my hand at these - they're too beautiful to resist! i've GOT to know how they create these without the use of vinyl!? Do they print out the phrase and use that transfer paper and THEN paint and distress? if you've got ideas or the know-how PLEASE share!! 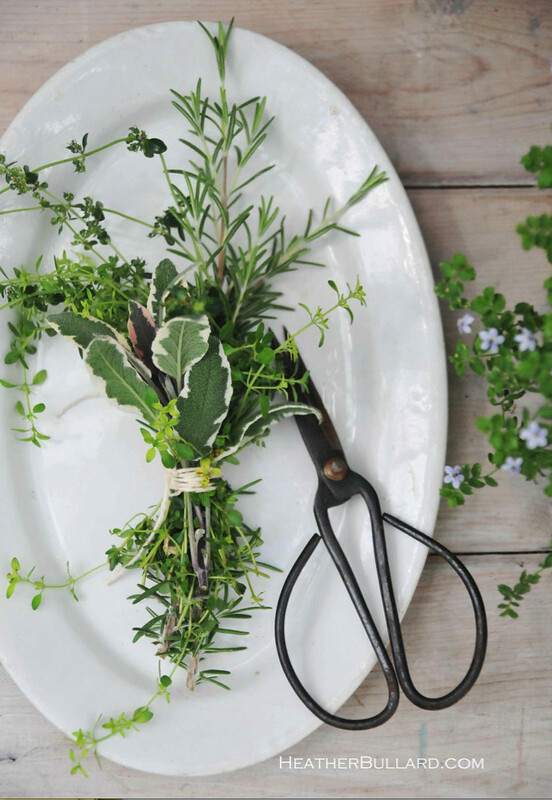 this french herb bouquet is traditionally used to prepare soups, stews and stocks. these creations are absolutely adorable! i never cease to be amazed with the variety of cake pops bakerella comes up with! 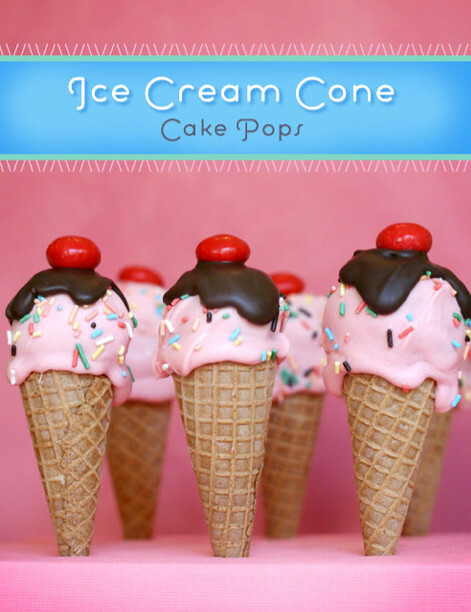 these would be perfect for a "back-to-school" ice cream party...wouldn't they? 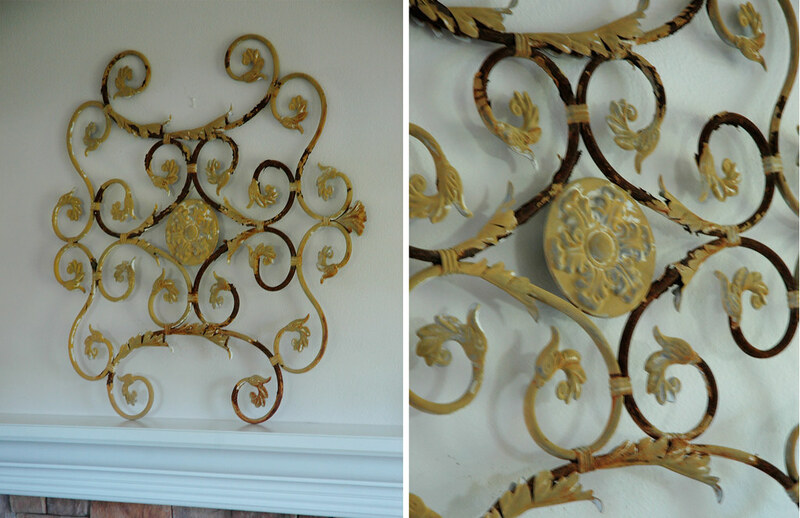 this piece of iron work is something i "saved" from a neighbors trash pile. but it's a true story. in fact, i was trying to get to clara's graduation on time. my mind was spinning a million miles a minute. clara was in the car with me. all of a sudden i see it! but i've been wanting to paint it. any of YOU feeling the urge to take on some d.i.y. projects lately? would love to know what you are working on! i hope this "thirsty thursday" post has inspired you! I completely understand salvaging other peoples refuse! The old saying goes! One mans trash is another mans treasure! 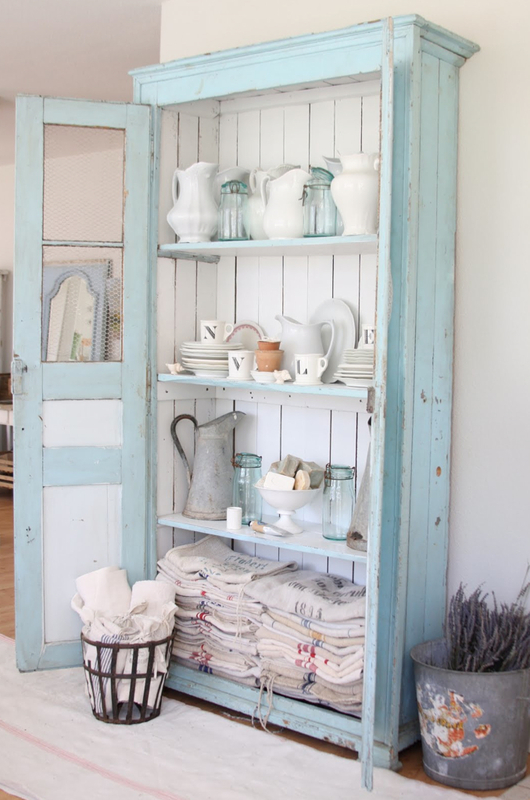 I love the blue that you used on your cabinet, it looks so refreshing! I have a big (REALLY BIG) old armoire that is in need of a good painting. Can you tell me what type of paint you used? I really love that tone of blue! Even though I have projects.... You still have inspired me! Thank you! Now that's what I call a good find. I am loving the black on the piece against the background. Can't wait to see how you paint and display it. 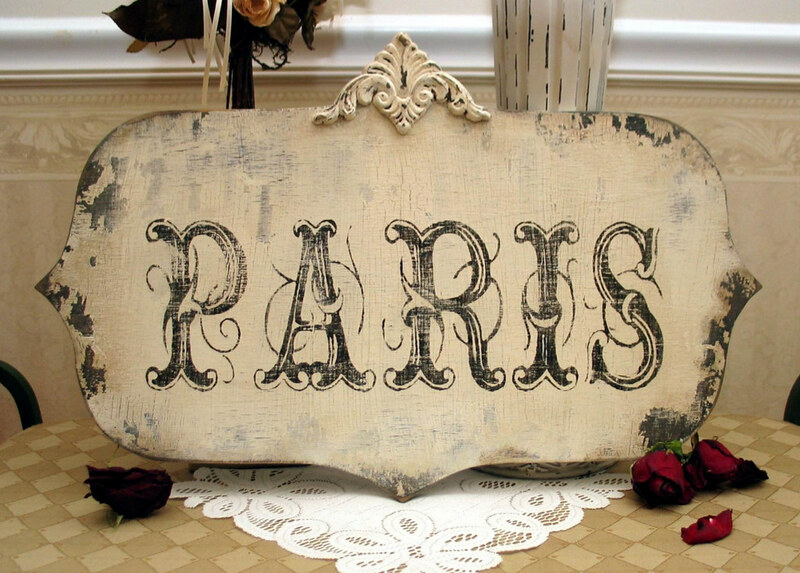 Here is the tutorial that got me started on these vintage signs. I've only made a couple for my own home. The first one took a while but now I can just fly through them. This is my first visit to your blog and I'll definetly be back. 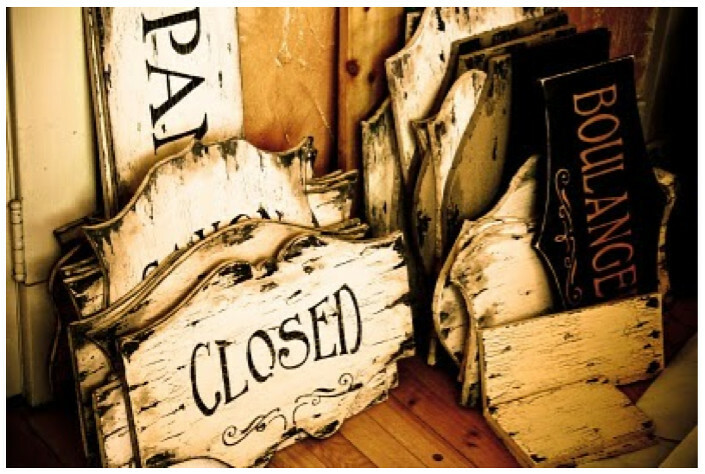 laceylady...i'm so glad you visited and i'm thrilled you've left a link for the vintage signs tutorial! i can't wait to go check it out! and i look forward to having you visit again! !